SERVPRO of West Greenville County has prepared our staff and technicians for any water damage that your house could experience. Our county has experienced an immense amount of rain lately. 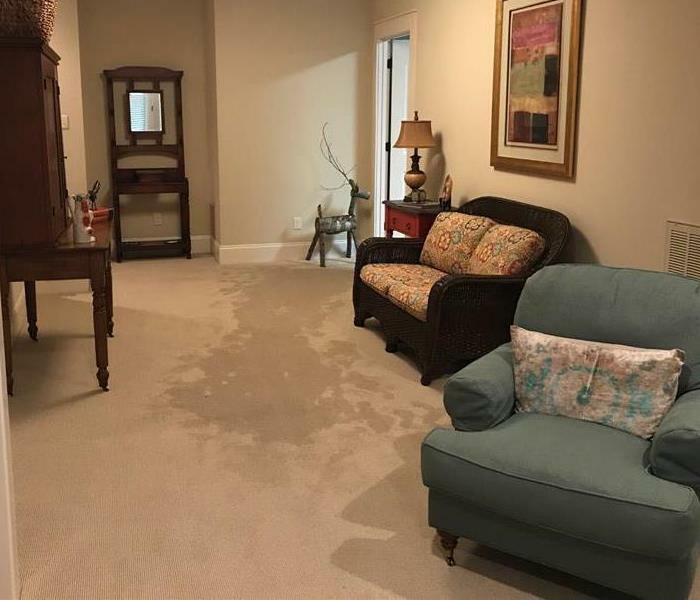 Here at SERVPRO, we understand, under unfortunate circumstances, that water damage can sometimes come with heavy rain. We are a 24-Hour emergency restoration service that is ready to deal with any type of water damage. Whether your damage to your home be from rain or a broken pipe, we are here to help! 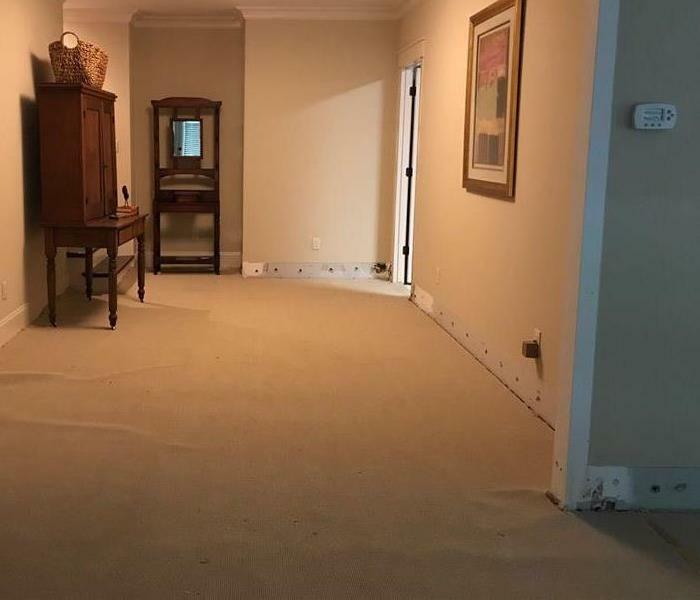 Take a look at our water damage before and after photos to see just a few of the water damage restoration jobs we have completed! SERVPRO of West Greenville County is locally owned and operated, so we are part of this community too. When you have a flooding or water emergency, we’re already nearby and ready to help. We take pride in being a part of the Greenville community and want to do our part in making it the best it can be. Why Choose SERVPRO of West Greenville County? Immediate action is crucial when dealing with water damage. With over 1,700 U.S. and Canadian Franchise locations, we are strategically positioned to be faster to any size water emergency, so Greenville residents can expect an immediate response, day or night.